We are specialists in the supply of most essential things needed for successful gardening and growing. From fertilisers, plant foods, composts and lawn products to highly effective weedkillers and pest control products used by everyone from weekend gardeners and gardening enthusiasts to professional growers, groundsmen and greenkeepers. Click on the links below to visit the area of interest to you. 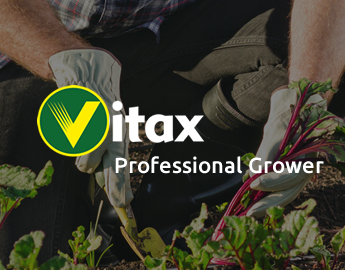 Vitax is a fourth generation family-owned business with roots which go back long before the gardening industry as it is known today even existed. Our origins can be traced back to G H Richards Limited, established in 1880 and based in Bermondsey, London. Richards was a pioneer manufacturer of insecticides and supplier of horticultural sundries. 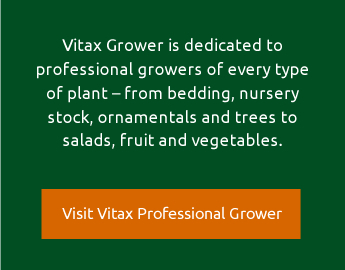 Two manufacturing sites drive and support the operations of Vitax Limited. 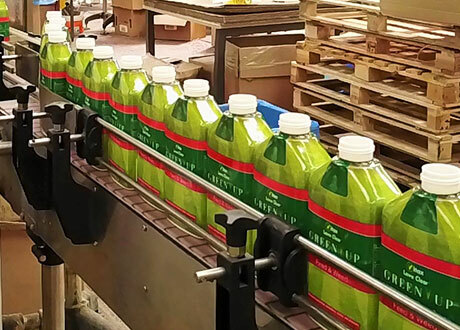 The largest facility is in Skelmersdale, Lancashire, which produces and distributes our retail range of products. This is a modern 20+ acre site producing liquids, powders and blends. 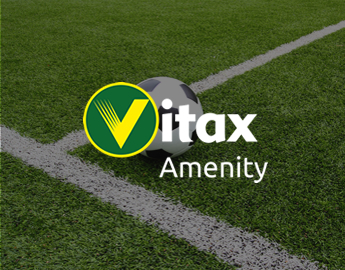 Parallel to the gardening market, Vitax is also a key supplier of amenity products to the professional greenkeeper and groundsman, who maintain sportsturf on bowling greens, football, cricket and rugby pitches. 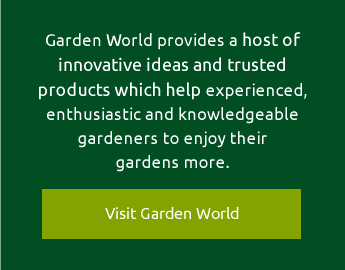 Receiving feedback and advice from professionals users has helped us over many years develop a fruitful and ongoing relationship and also has yielded a host of innovative ideas and trusted products in turn which are ideal for the amateur gardener and/ or the professional user. 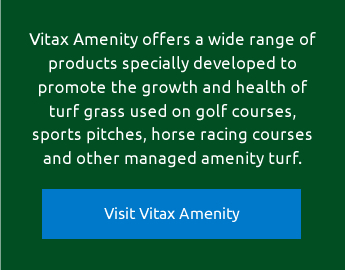 In 2005 Vitax expanded its amenity products range with the acquisition of the business assets of Supaturf Products. Used by professional groundsmen and greenkeepers in over 30 countries in the world, Supaturf line marking enjoys long standing relationships with an array of sporting venues. Both of our production sites at Skelmersdale and Coalville have achieved certification of ISO9001 2008(QUALITY SYSTEMS) and ISO 14001 2004(Environmental Management Systems). Steps are in place to achieve certification of the revised and updated ISO 14001:2015 These rigorous standards are managed by our internal audit teams, and are subject to regular third party independent assessment and review to ensure continued compliance. 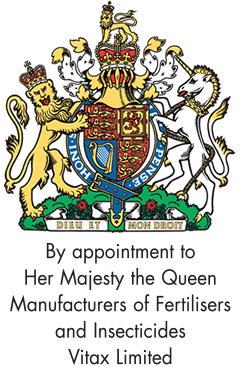 We are hugely proud and honoured to have a Royal Warrant of Appointment for the supply of fertilisers to the Household of HM The Queen, a mark we have had the privilege to hold since 1965. 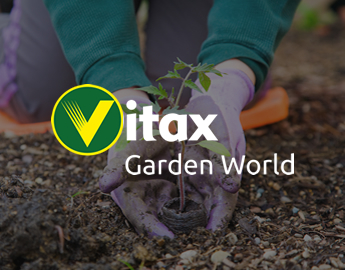 Eric Hutchinson, the first Managing Director of Vitax Limited, wrote the eponymous Vitax Gardening Book in the 1950s. Full of information, tips and ideas, the book proved to be a popular and invaluable guide to traditional gardening, and demand was such that the book was printed in a second edition.